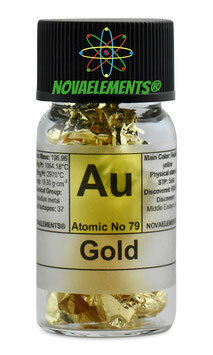 Gold is one of the noble metals with chemical symbol Au and atomic number 79. It is solid and at normal pressure and temperature and its color is know by everyone! 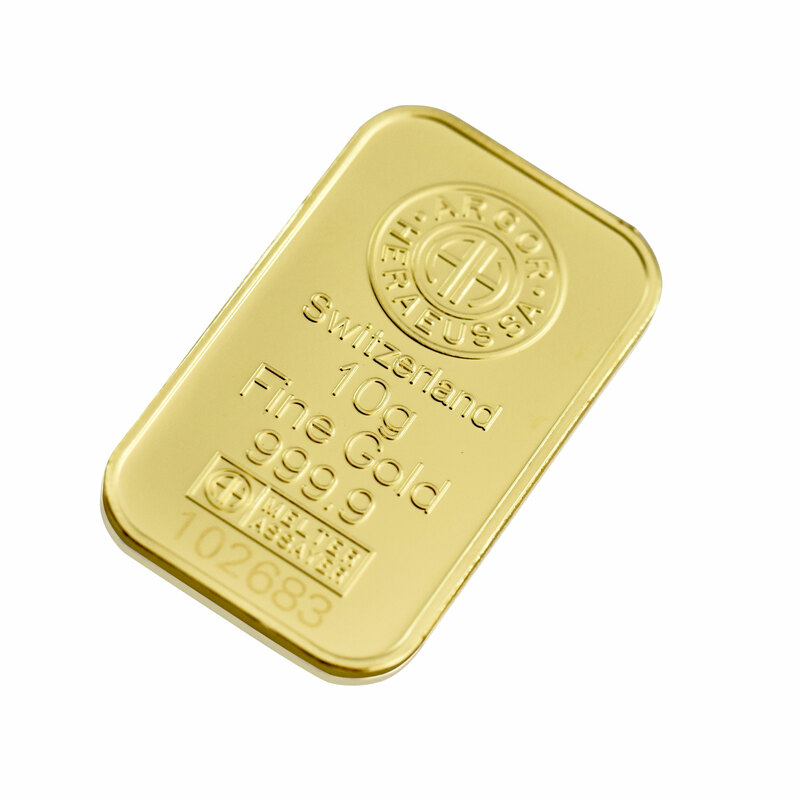 Gold is a very rare and inert element and therefore is used since ages for jewelry and investment. It is the most malleable and ductile pure metal, so you need only very small amount to give another material a gold plated surface. In jewelry, the very soft metal mostly is mixed with other metals like copper, to make it harder. Gold naturally only occurs in small amounts, so for its exploitation often large areas of nature are destroyed. High purity Gold metal element 79 sample, solid piece of 0.1 gram in glass vial with label. Pure Gold element sample. 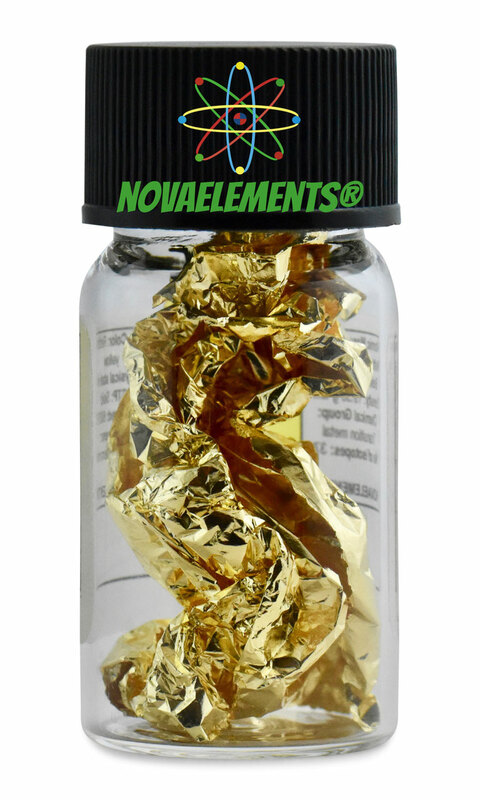 High purity Purple Gold metal sample of the element 79. Piece or pieces for a total of 0.5 grams placed inside our amazing labeled glass vial. This specimen of Gold is absolutely rare. Pure purple gold element 79 sample of the periodic table. SPECIAL OFFER FOR LIMITED TIME! NOW AT ONLY 199,90€ !!! DISCOUNT CODE NOT VALID FOR THIS ITEM!